If you are looking to give something useful as a corporate gift that people would use probably everyday, then this NEW BLUE JUICER is just for you. 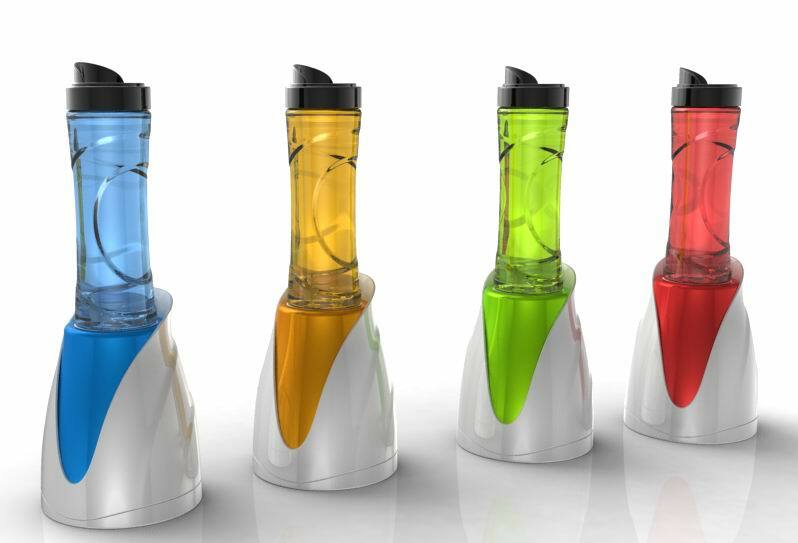 The Juicer cylinder doubles up as a sports cup so you can drink your favourite smoothie on the go. Quick and convenient One Touch Blending with frozen fruit and ice crushing power.